I have a problem with big, visible pores and I think there are a lot out there who share the same issues with me. If only we could erase those icky holes from our faces, we would, right? But what if we can? Its metallic box gives us a feel of how the effect will be. ... creates a soft-focus 'BLUR' effect to minimize the look of imperfections to for a smooth, flawless canvas while the red-blue-green tricolor universal pearl base adds soft highlights to skin. Pretty big words to fulfill, huh? So how did it live off to its claim to fame? I tried and I'll be sharing with you the result in just a few. Before anything else, let me give you a quick peek on the primer itself. 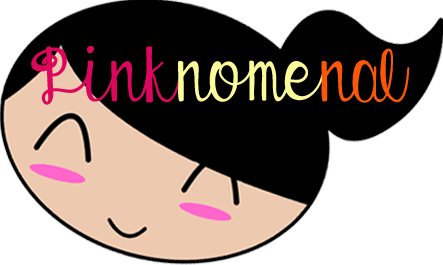 Like its box, the bottle has a pink to silver gradation. When I was waiting for the opening of Banila Co. Philippines, this bottle caught my eye. And why not? It has a metallic bottle which gradates from a gorgeous pink to a stunning silver. So luxurious! 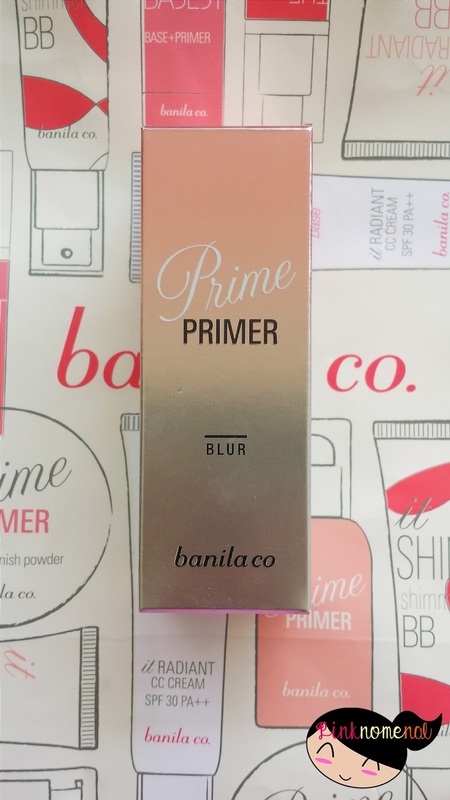 The Banila Co. Prime Primer Blur is a beautiful pearl base. The base itself is luxurious as well with its off-white, almost pinkish pearl form. Tip: a few squeeze goes a long way. This is a lesson I learned the first time I used this primer. I squeezed three drops of it thinking that a small, pea-sized amount isn't enough but surprise, surprise! 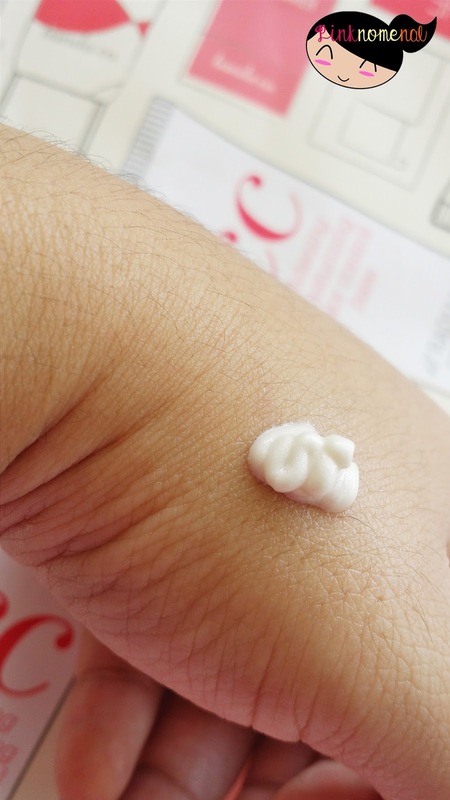 Those three drops are actually quite a lot when spread out evenly on the skin. How did it fare then on my skin? 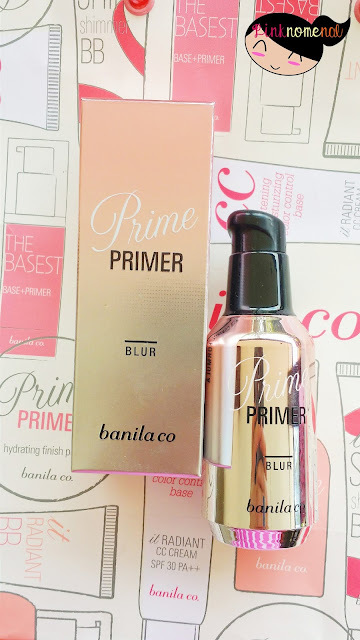 Here's a video from MNET's "Get It Beauty" which featured Banila Co.'s Prime Primer Blur taken from Banila Co. Philippines' official FB and demos I did to show you the effect of this primer. Please excuse the bare face (no make-up whatsoever, just toner.) since I want to show you its realest effect on my most naked form. This part of my face didn't have Banila Co. Prime Primer Blur yet. Here you can see my skin that doesn't have Banila Co. Prime Primer Blur yet. I have HUGE pores that are noticeable without any make-up. 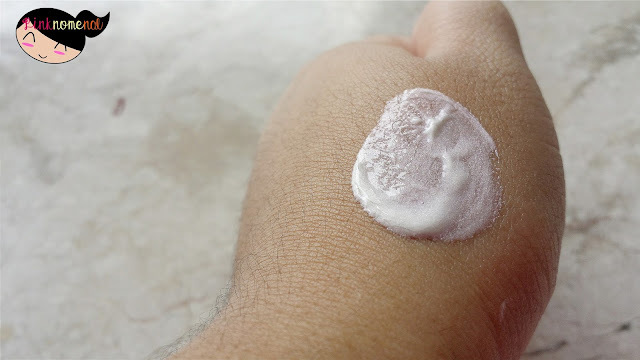 COVERAGE: not too heavy, bordering on sheen - I say it works best paired with a cushion foundation. 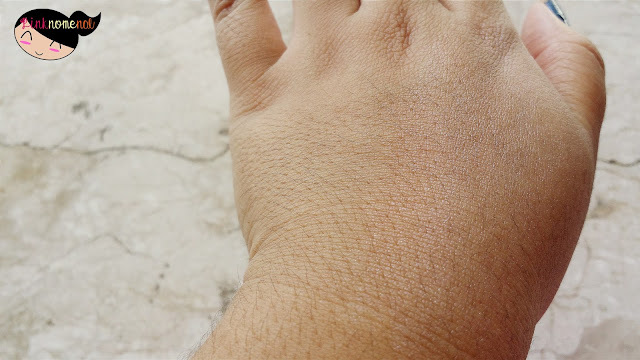 I tried wearing it underneath my Seoulish Collection Cushion and the effect was a soft, dewy-matte finish. SCENT: it has a clean, almost minty smell. Not the usual strong make-up / skin care scent I'm used to. TEXTURE: it has a creamy texture that almost feels as light as a mousse. FEEL: it goes smooth and light on the skin, you'll forget you're wearing it! 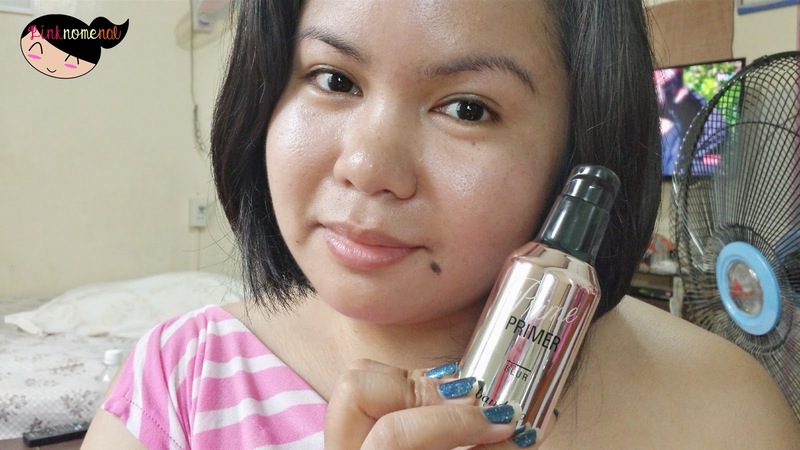 It's probably the best thing about it - it doesn't remind you from time to time that you're wearing make-up unlike other primers I tried. I also love how smooth my skin felt after cleansing. CLAIM TO FAME: now here's the real test, did it realize all its above claim? 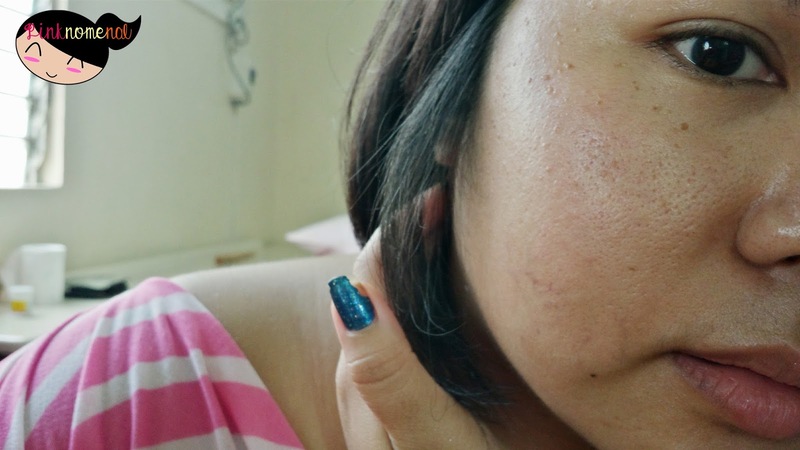 a blurring effect to lessen imperfections - the appearance of my pores were definitely lessened although they weren't covered fully. I guess it's alright since the product never promised to cover the pores, just lessen them for a more natural effect. boosting effect to show off a radiant skin - YES! I love how it brightened my skin in a natural way with its fine pearls that highlighted my skin quite well. a shiny skin which will give off a youthful glow - AMEN! This primer managed to give me a soft glow without the greasiness of a normal highlighter. I love how it blended with my natural skin tone and didn't give me a white face but instead, corrected my skin tone. I highly-recommend this primer. If your skin has lesser pores than mine, you can wear this alone (without foundation) for a 'no make-up' natural look. If you have big pores and uneven skin tone like mine, I suggest wearing this underneath a BB Cream or cushion to enhance and correct the state of your skin. 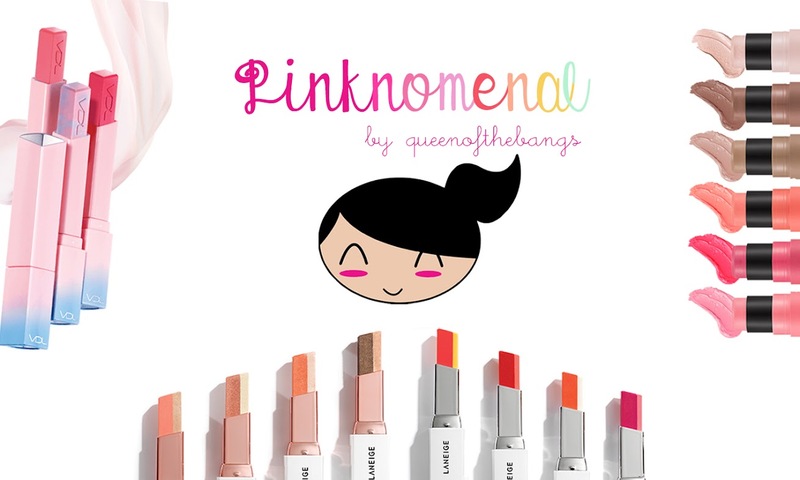 Highly-recommended also to those with oily skin since it can control sebum and give a soft matte-dewy finish. If you're interested in availing this miraculous primer, you can head over to their first ever pop up store in Glorietta 4 Makati beside Jipan and Sakura. You can also get more deets and latest news via their official social media accounts, Banila Co. Philippines FB, @banilacoph IG and Banila Co.'s official website. 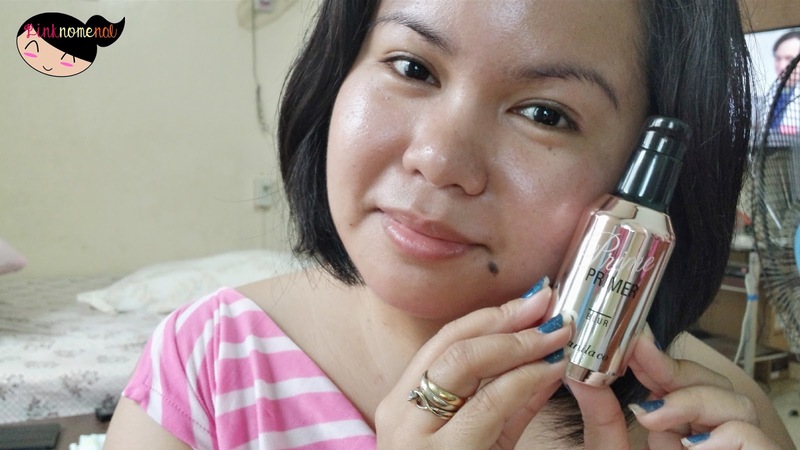 I love the fact that it is lightweight and somehow lessens your visible pores. Thats my problem too! I think I might give this a try. I love the packaging too! Thanks for the detailed review dear.